FREE Speed Champions Mini-Trophy Workshop At Toys 'R' Us! You are here: Home / FREEbies / FREE Speed Champions Mini-Trophy Workshop At Toys ‘R’ Us! 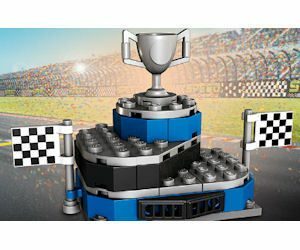 FREE Speed Champions Mini-Trophy Workshop At Toys ‘R’ Us!